Regular consumption of alcoholic beverages is as old as the history of mankind. Although our ancestors met in the nature with the fermentation of ripe fruit dropped from the trees and enjoyed their beneficial effects on health, we did not have the opportunity to consume alcoholic drinks more regularly prior to the development of agriculture. But as soon as it happened and growing crops became an essential part of our life, the alcohol as an accepted so called ‘mind-altering drug” became an integral part of civilization. It is interesting to note that the Greeks ad the Romans worshiped alcohol as a god. But for each and every nation, alcohol means something special because every nation has its own drink. For Hungarians this alcoholic beverage is palinka. Hungary is in a particularly fortunate location: due to its climatic conditions – macro and microclimate conditions – the fruit here is ripening, with pleasant sugar and acid content, but their aroma is wonderfully rich. South to Hungary these fragrances and tastes “burn” due to the great amount of heat and sunshine, while to the north, fruit do not grow that rich and remain greener. 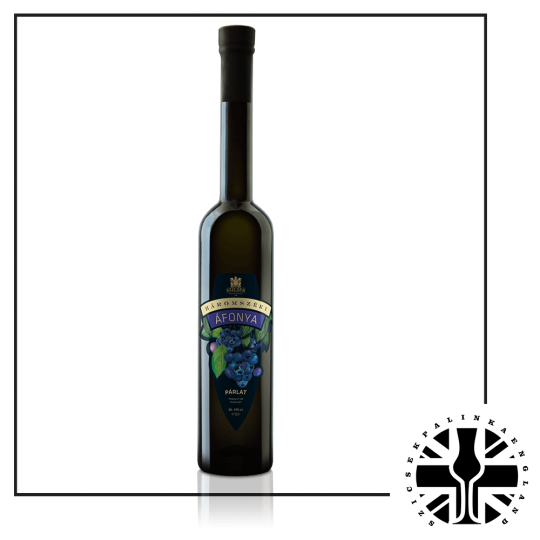 Due to special laws and regulations, palinka can only be made from fruit grown in Hungary and the so called Pomace palinka or ‘torkolypalinka’ can only be made from grapes grown in Hungary. Other conditions are mashing, distillation, ripening and bottling in Hungary. 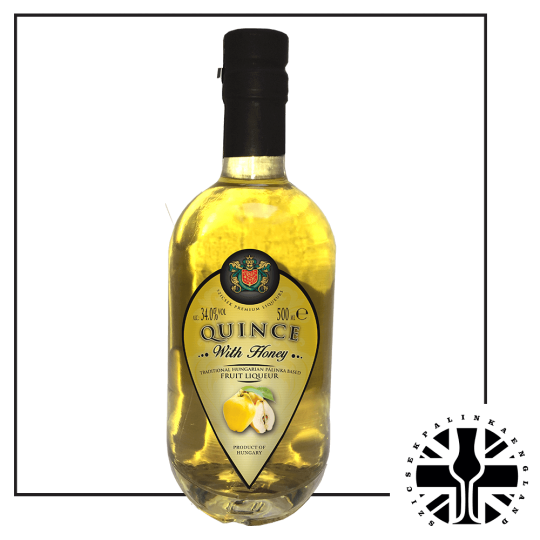 No sugar can be used to make fruit or Pomace palinka. It is forbidden to flavor, color, and sweeten the palinka. 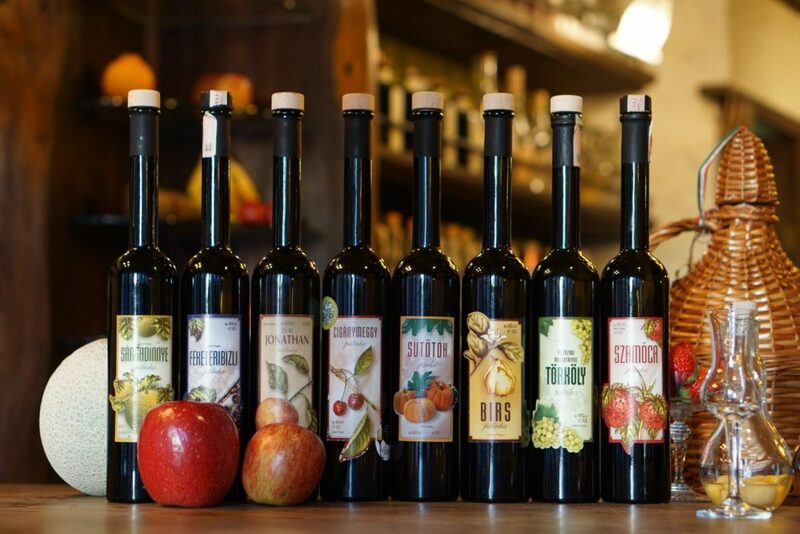 So the typical Hungarian palinka does not contain any additives, flavoring or preservatives. According to several anecdotes – most of which are still alive today – the elders, especially in the rural parts of the country believed that palinka can cure and shoo away some diseased and illnesses. As the Hungarian saying goes, „palinka in small amounts is a medicine, in large amounts a remedy”. In Hungary when you are sick you often hear that you should gulp down something strong, for instance, palinka and all the troubles go away. Palinka has always had a distinguished place in Hungaran folk medicine. Due to its high alcohol content, palinka is suitable for disinfection. And due to its antibacterial properties, bacteria, fungi and viruses are immediately destroyed or their activity is reduced by palinka. Its pore-tightening effect also protects our body. 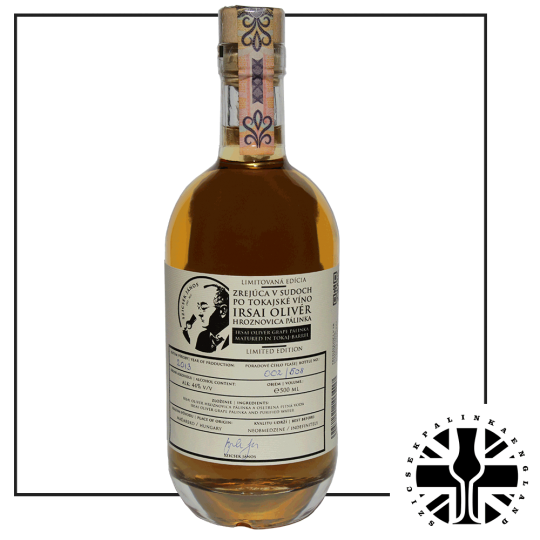 Professionals say that to achieve the best flavor it is recommended to consume palinka at room temperature. Do not drink palinka on an empty stomach because that is extremely harmful but after meals, palinka has great digestive effects. Of course nowadays modern medicine prefers artifical pills and does not advertise the natural alternatives. At the same time, it is undeniable that the advice of elder people and the effects of palinka can be justified, and palinka has always had the strong disinfecting effect that helped the patients’ body to recover. Whether it is nasty cold or coughs or sore throats, these symptoms can be relieved by palinka quickly. In addition, it also relieves the strong toothache and it is even more effective than the strongest painkillers. The mechanism is as follows: penetrates the pathogenic cells and blots protein and consequently destroy them. Palinka that is stronger than 70% evaporates too fast to have the appropriate effect. 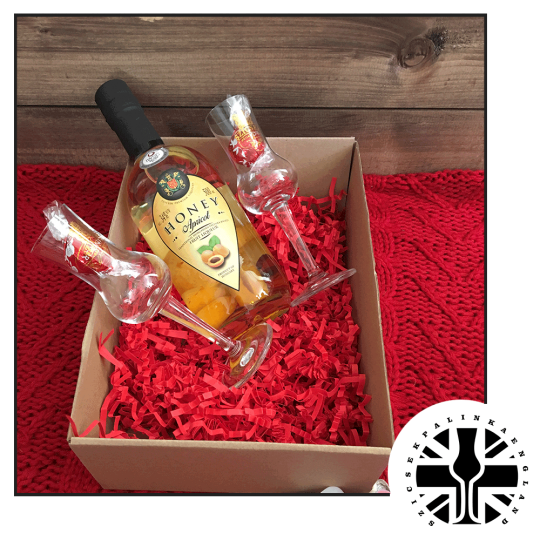 When it comes to cold, symptoms of influenza, cough or sore throat, palinka consumption is recommended because it is believed to disinfect and cleanse the airways. Some people use it as pain killer and antispasmodic too. Traditionally in the past, palinka was used to clean the spot of dog or snake bite. Palinka mixed with while lilac was used to fight eye pain. Pouring palinka – or any other alcohol – onto wounds and bone fractures is an old tradition applied by many even today. Nowadays aroma therapy is becoming more and more popular among people who are interested in alternative medicine and would like to find other ways than taking pills. Believe it or not, Hungarian palinka is a great alternative to aroma therapy oils. 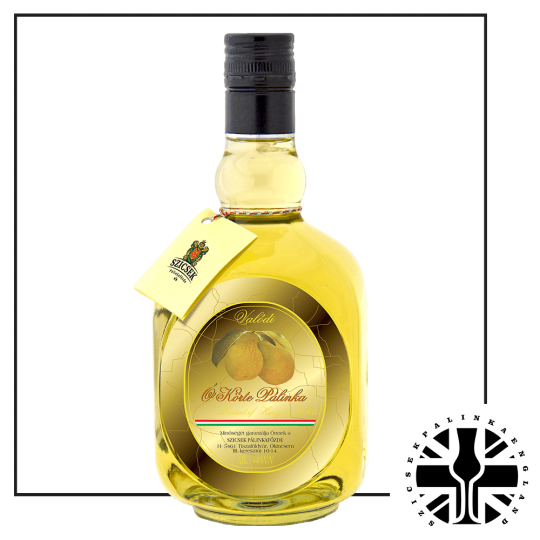 Palinka can only be made from excellent ingredients, such as ripen, full-bodied, aromatic, healthy fruit and the production should be a hygienic processing with fermentation and proper distillation. 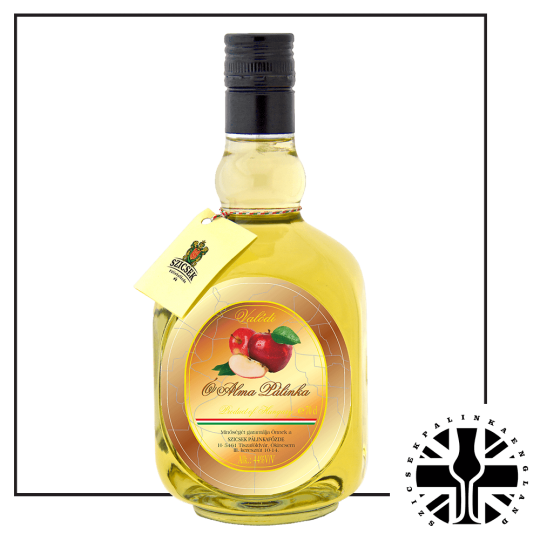 The carefully prepared palinka preserves the fresh smell and taste of the fruit. Fruity fragrances can be recognized even while our eyes are closed. Due to fragrances, the consumer gets relaxed, daily fatigue disappears and the smells evoke pleasant memories. What is it if not aroma therapy? However, it is important to keep in mind that excessive alcohol and palinka consumption is very harmful for the human body and regular consumption can lead to addiction!